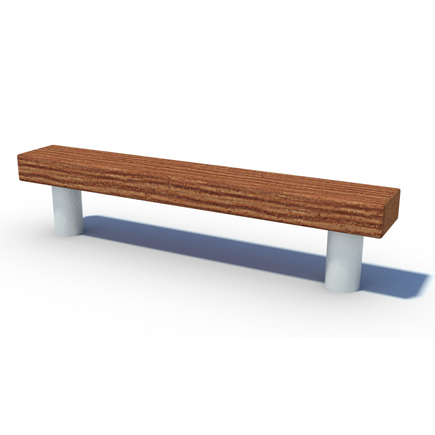 Our railway sleeper bench is a little different to the rest of our street furniture range. Made from authentic railway sleepers, the bench is certainly an eye-catching piece which will suit a range of projects. The railway sleeper bench features two steel legs which can be installed into grass or bolted down on to a concrete pad. Let us know if you need a concrete pad installing as part of the project. The length of the bench can accommodate quite a few seats, making it an ideal addition to parks, playgrounds and housing developments.